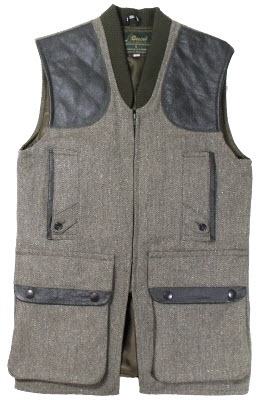 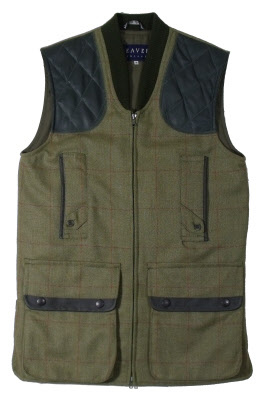 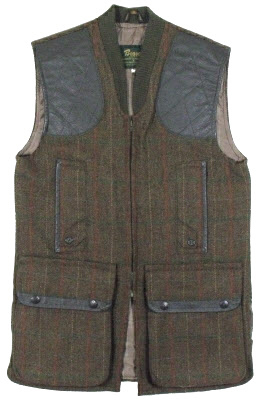 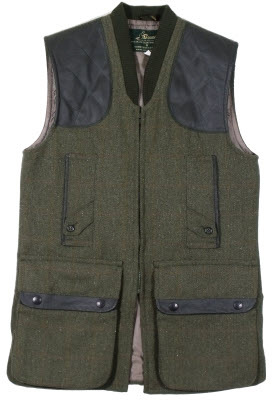 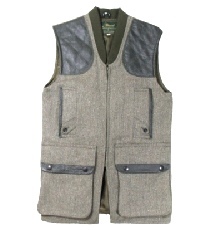 More Zip Front Shoot Vest Options. 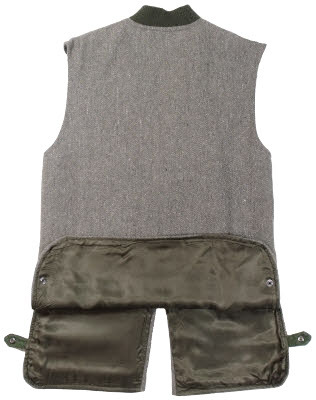 At the reduced price of ₤99 plus ₤10 delivery. 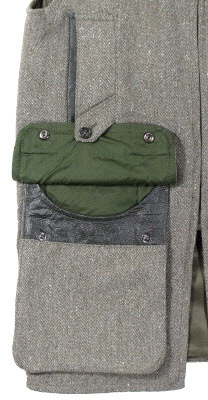 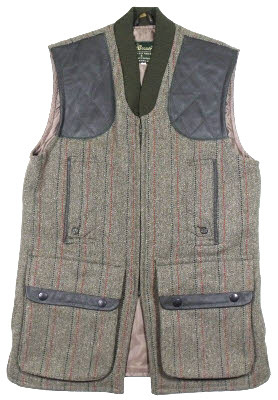 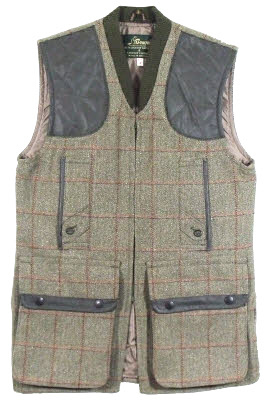 Unfortunately, we do not have pictures of the individual items or tweeds, but please email us for more information.